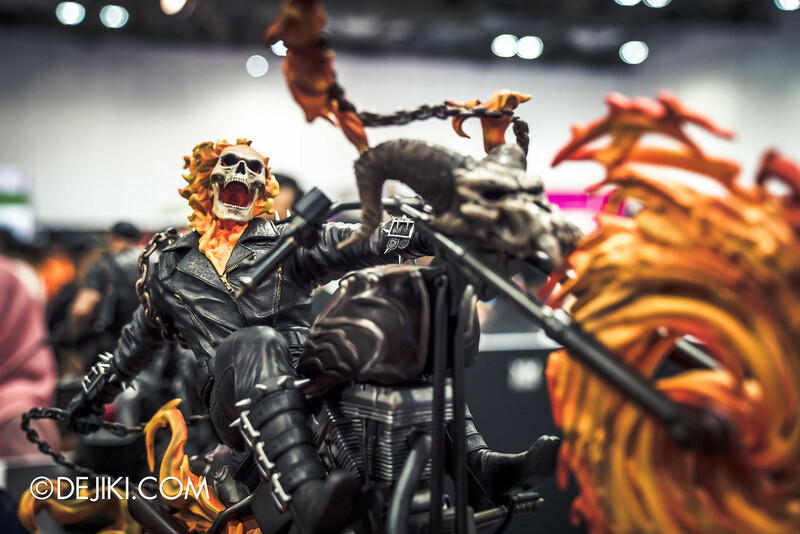 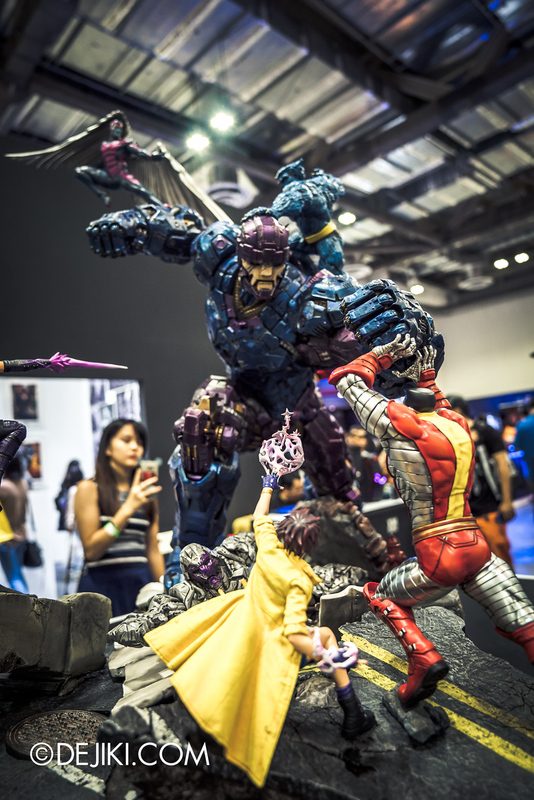 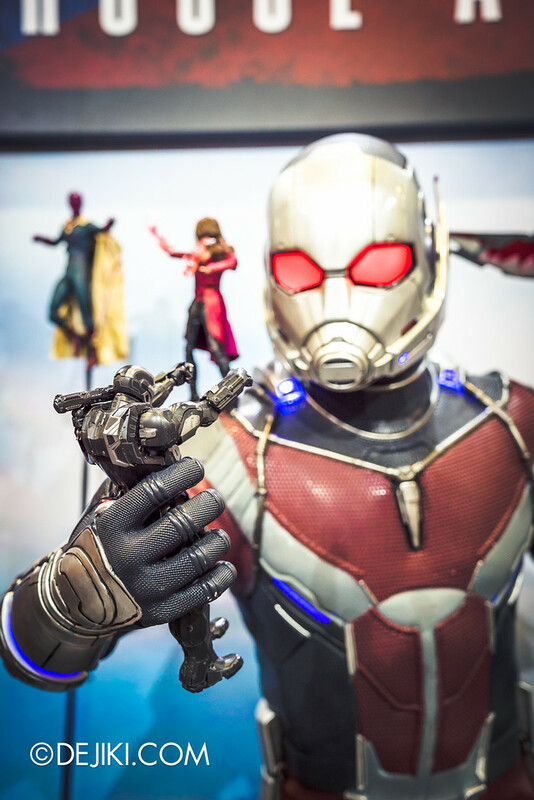 Here are some snapshots from the Singapore Toy, Game & Comic Convention (STGCC) 2016! 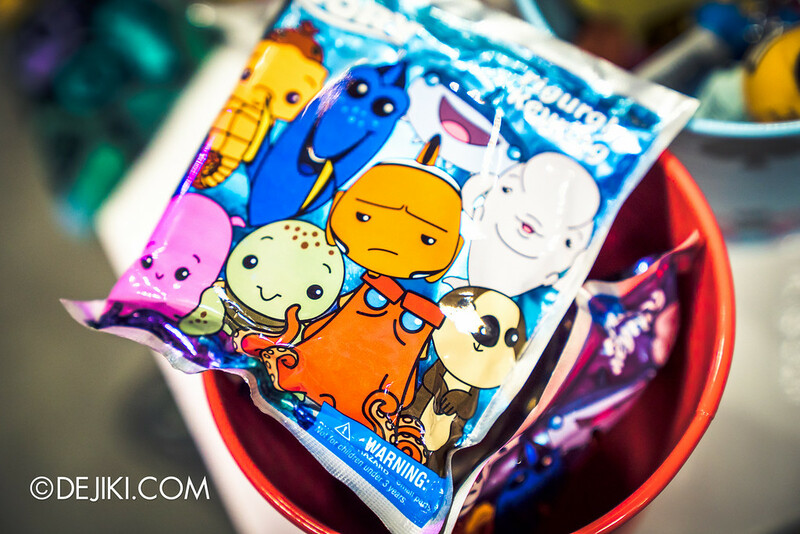 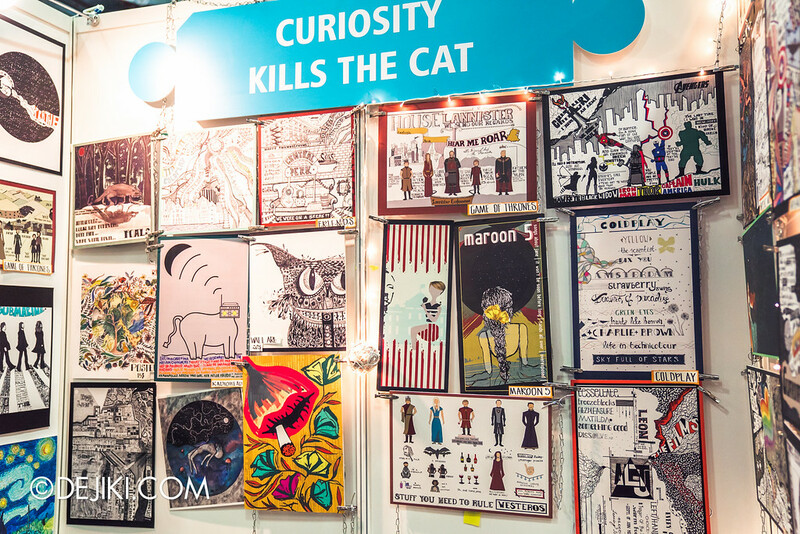 Toys and art galore! 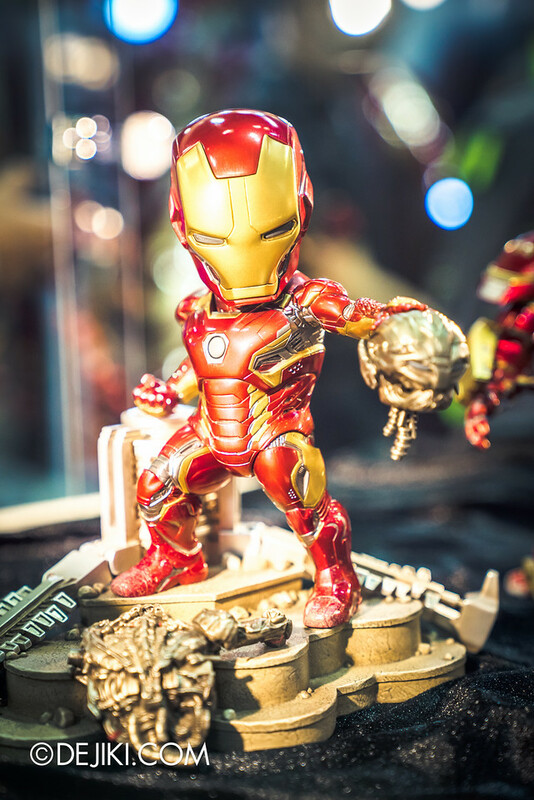 Like the years before, this event is a pop culture shopping paradise. 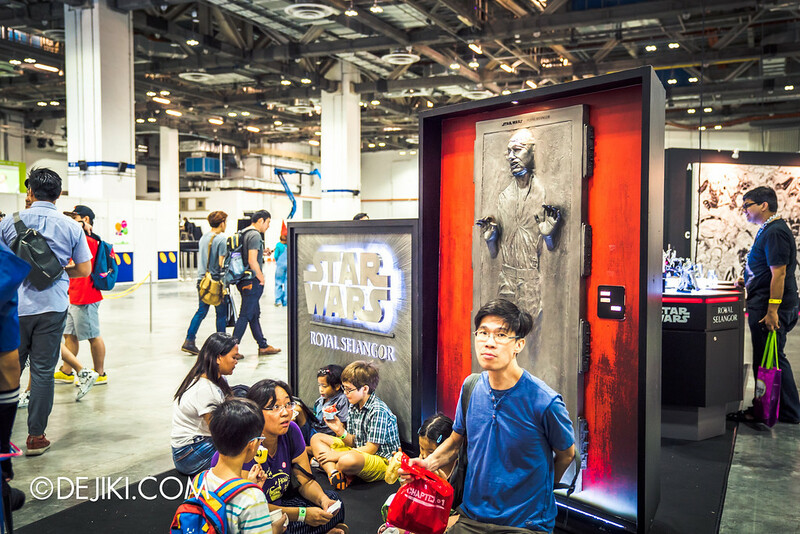 Long snaking queues at the usual booths. 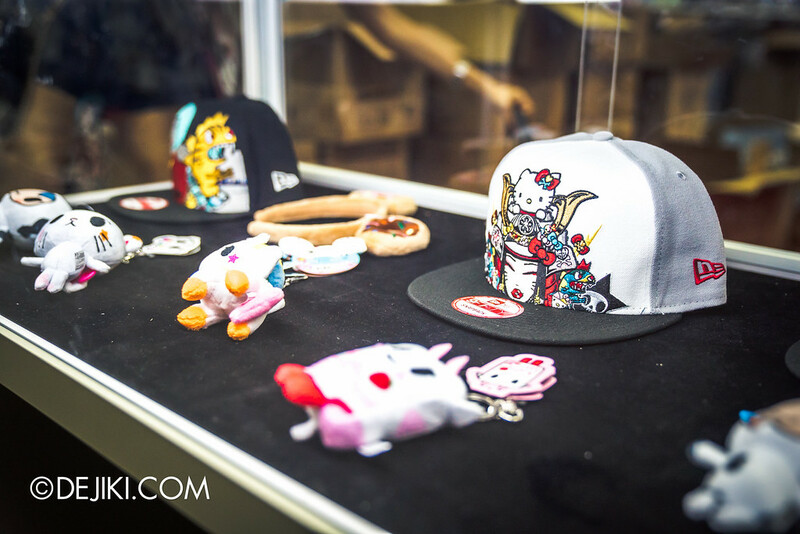 Uncommon, customised items over at the Artist Alley. 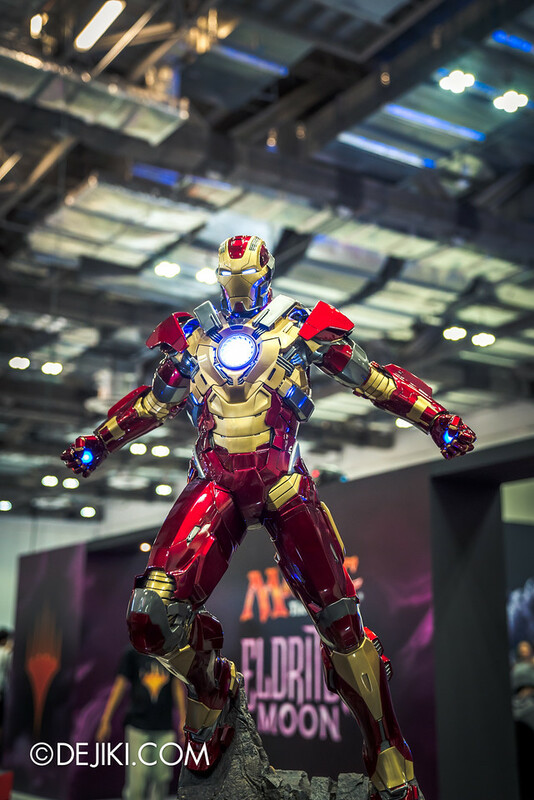 And of course, lots of cosplayers to take photos of (which alas, we’re not going to feature in this entry). 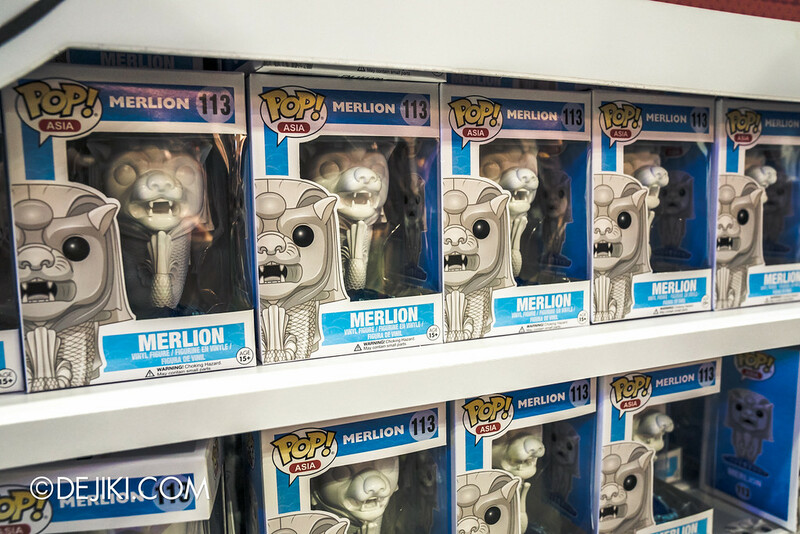 Fancy a Merlion desk toy? 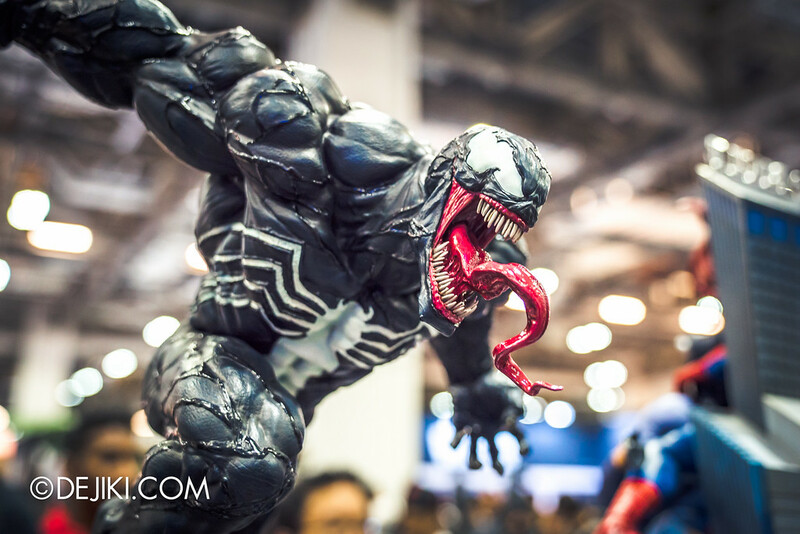 Now you can have a Funko Pop version of it! 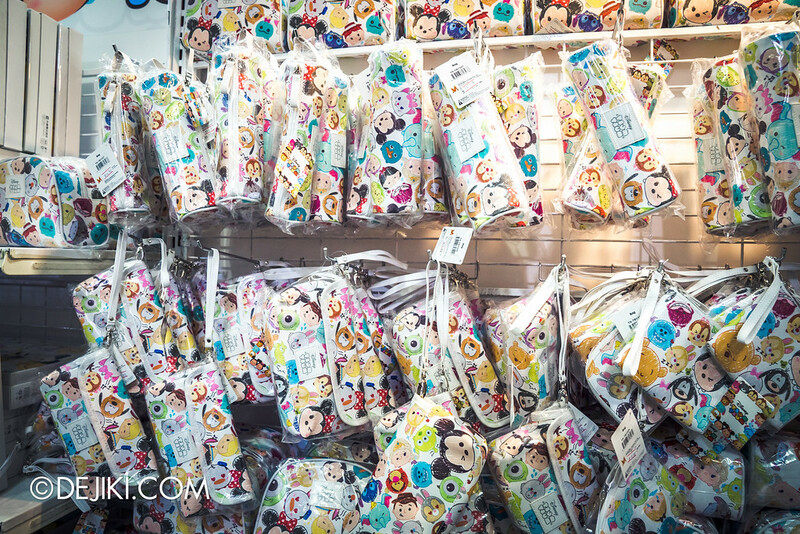 Disney’s Tsum Tsum has officially landed in Singapore. 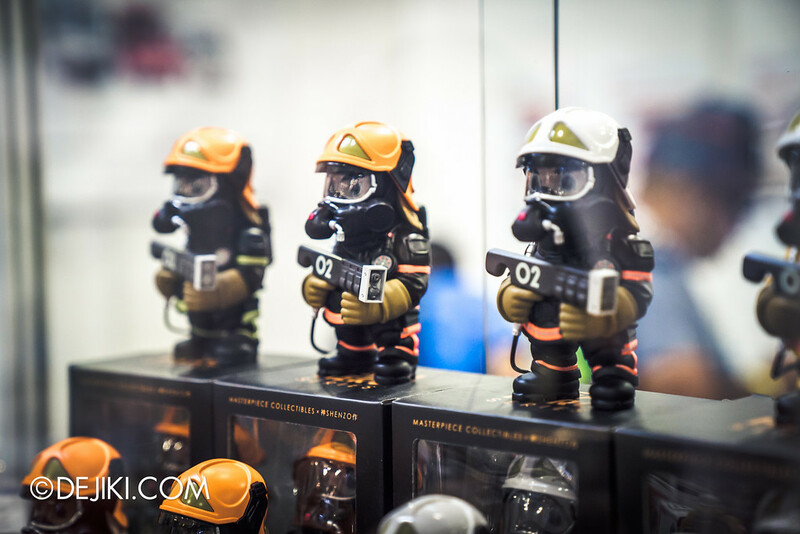 Officially – not the usual fake ones you see being sold around. 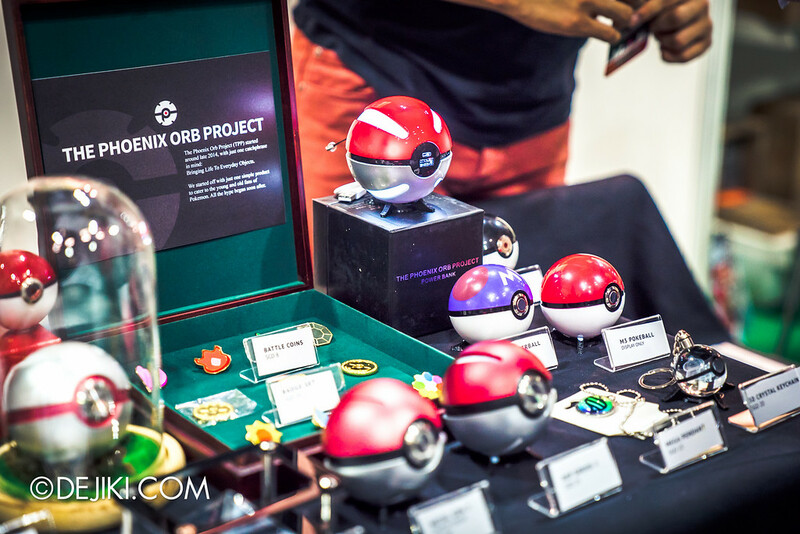 Unfortunately it’s mostly ‘Gen 1’ items here. 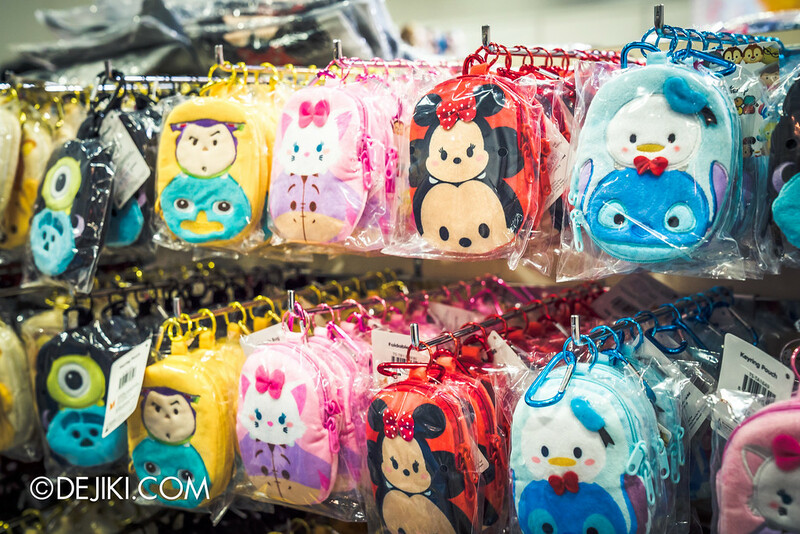 $12.90 for the smallest Tsum Tsum. 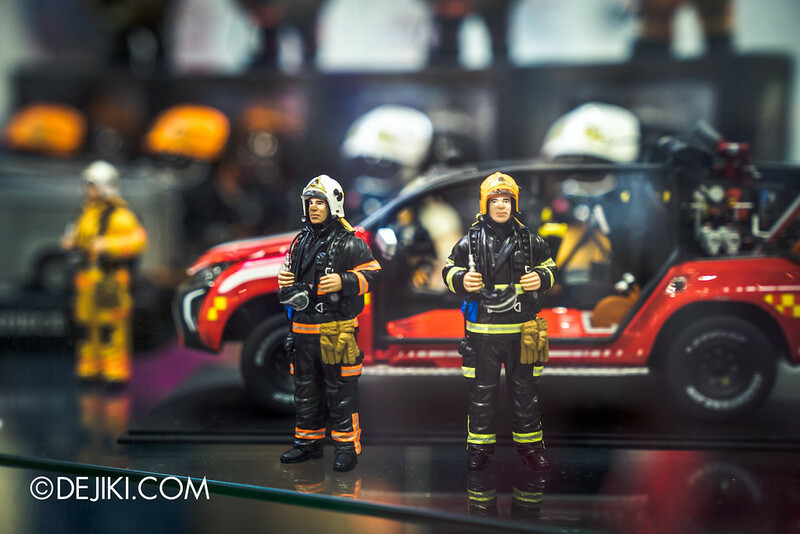 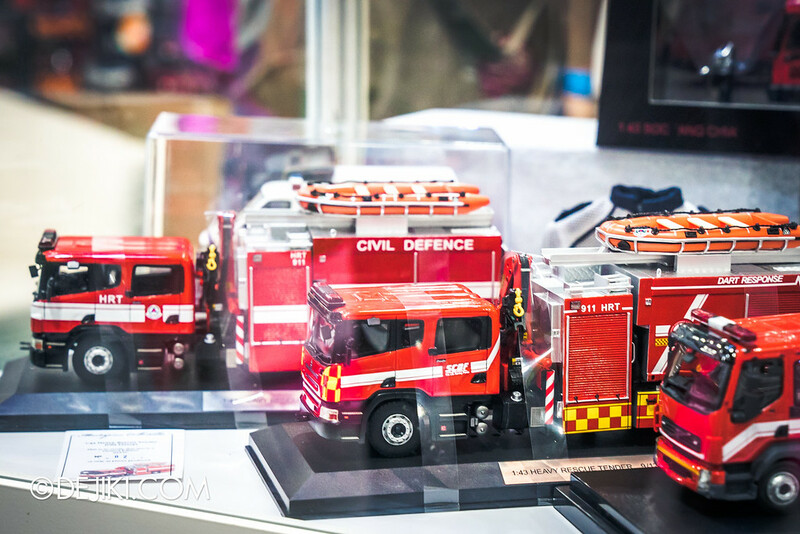 If there’s something that really surprised me, it’d be these SCDF/SPF toys from Masterpiece Collectibles! 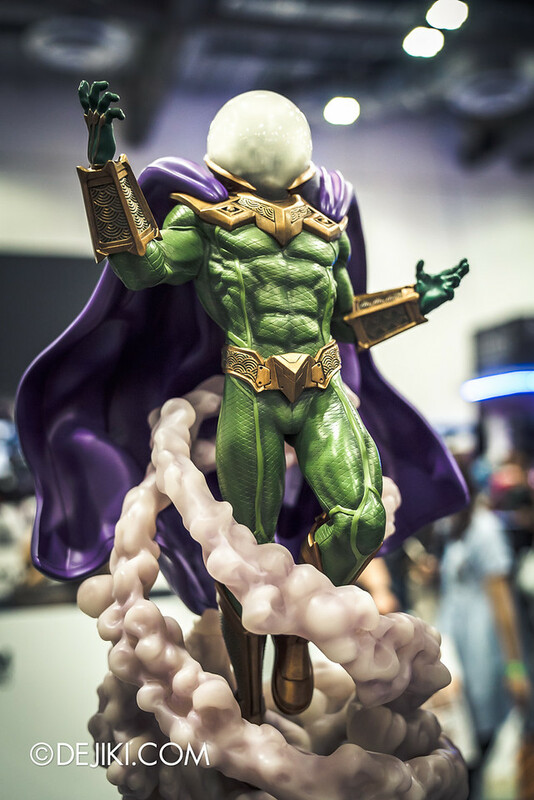 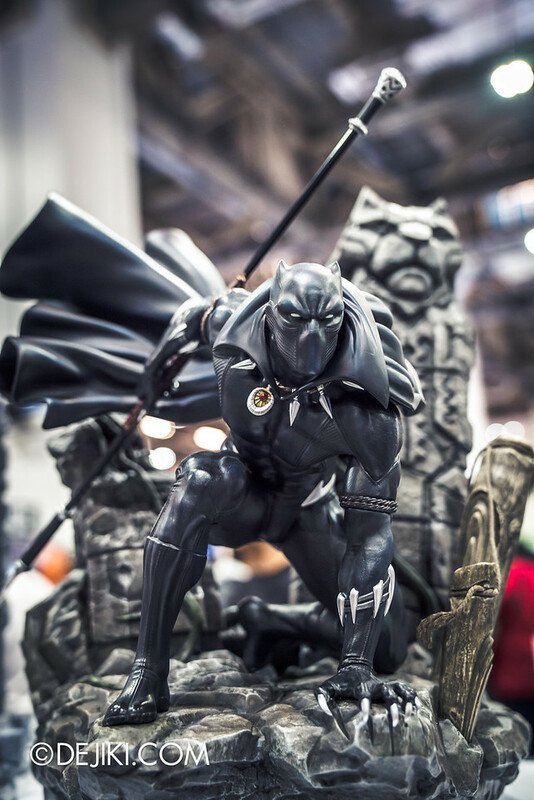 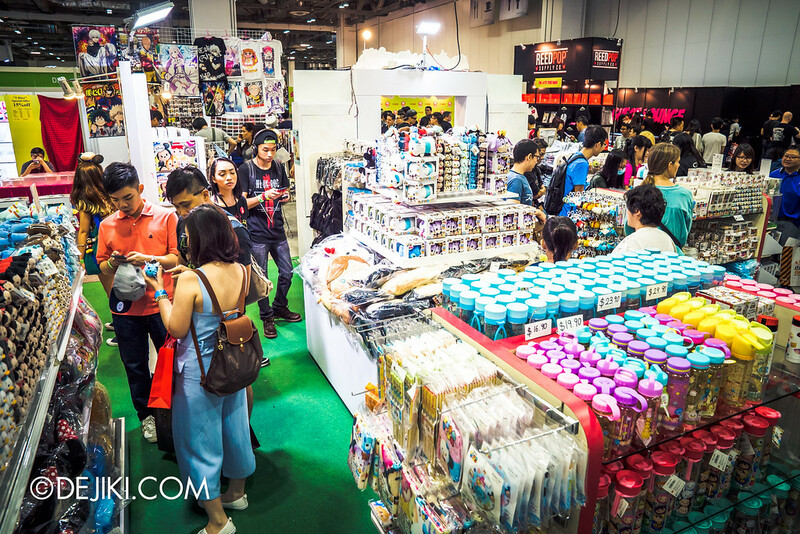 The Artist Alley was really bustling this year, and probably the place you should head to if those high-end figurines are out of reach. 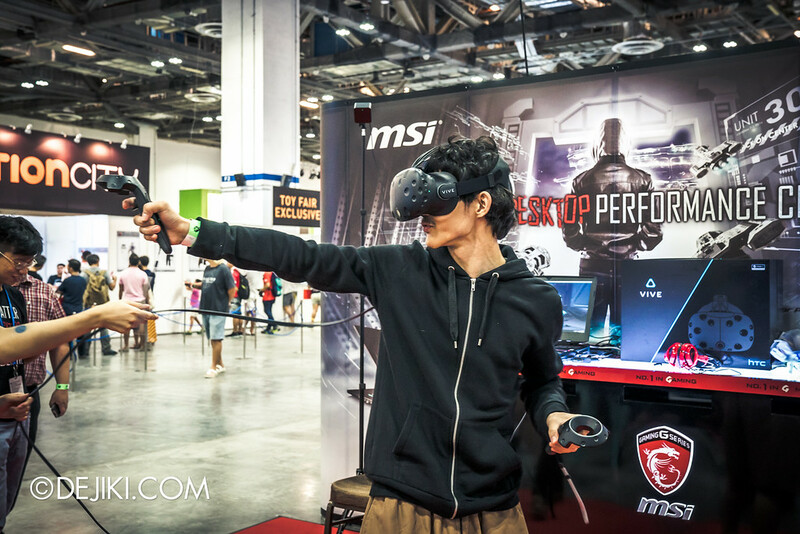 Check out the HTC Vive booth… and some incredibly expressive gameplay here. 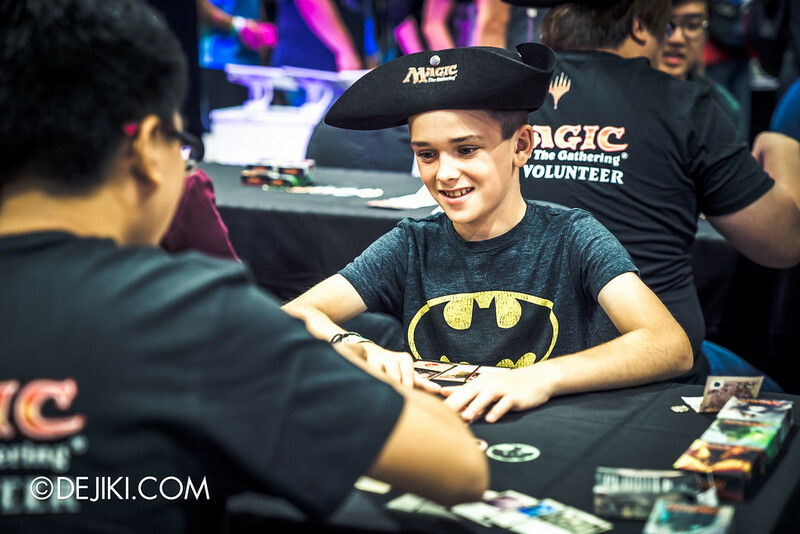 Do you still play Magic? 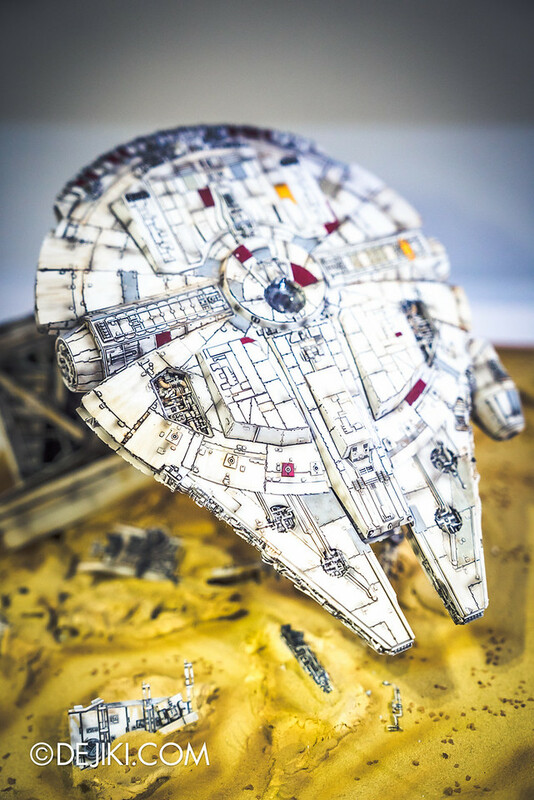 Just beside Han Solo encased in Carbonite – a picturesque picnic spot. 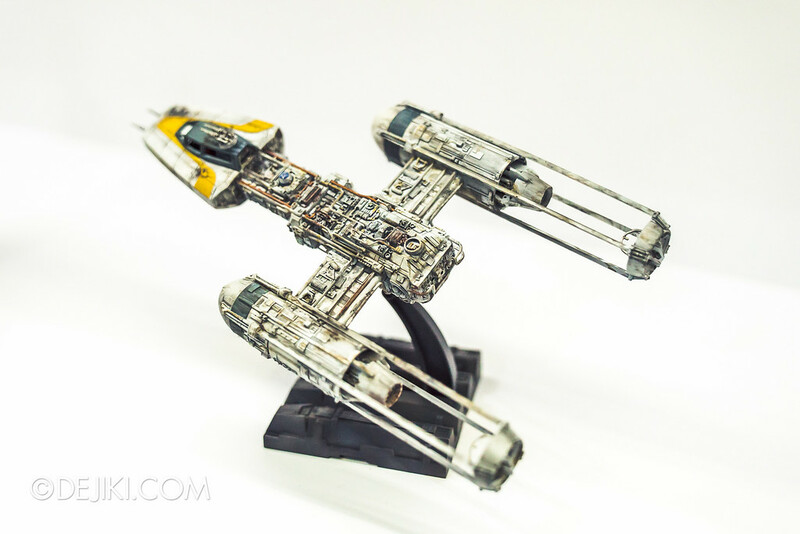 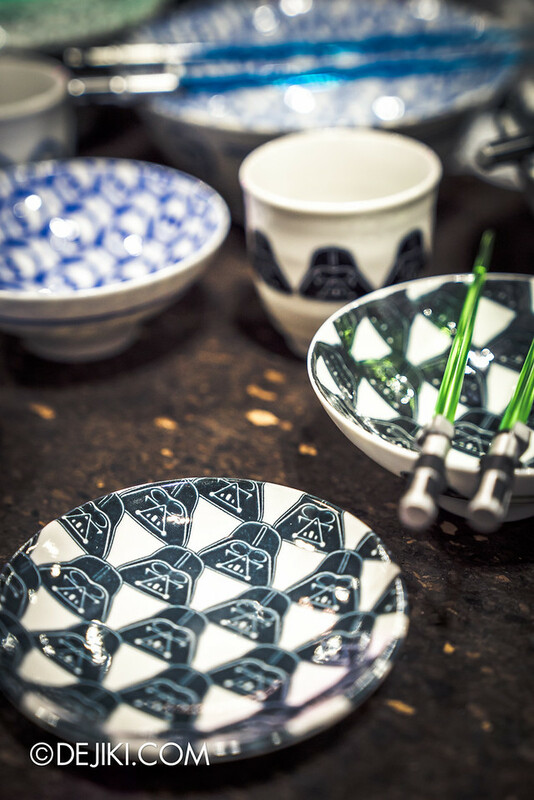 Want something from a galaxy far far away that’s functional? 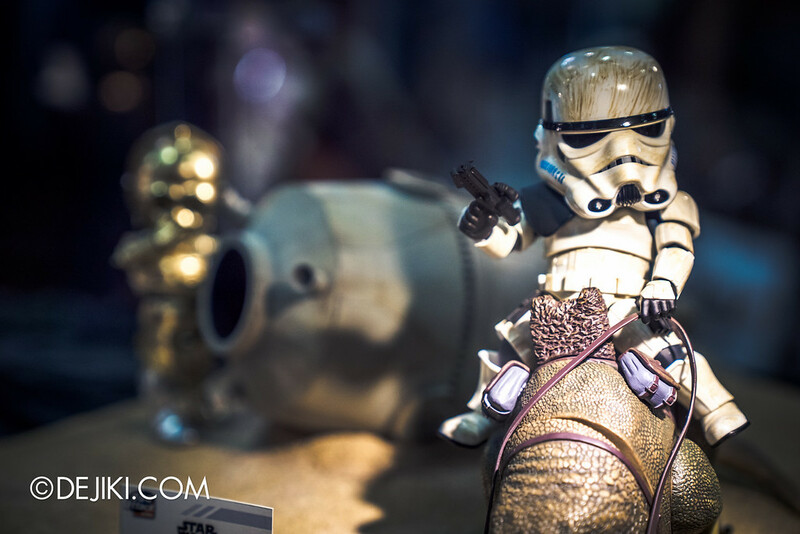 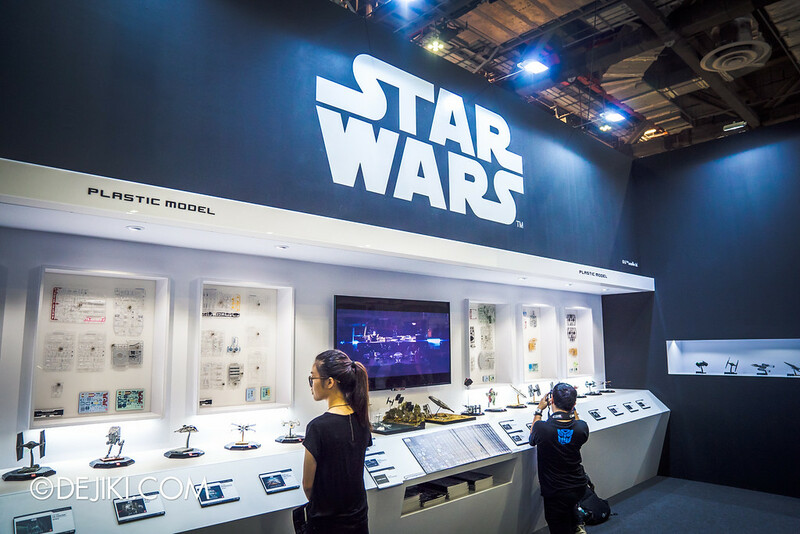 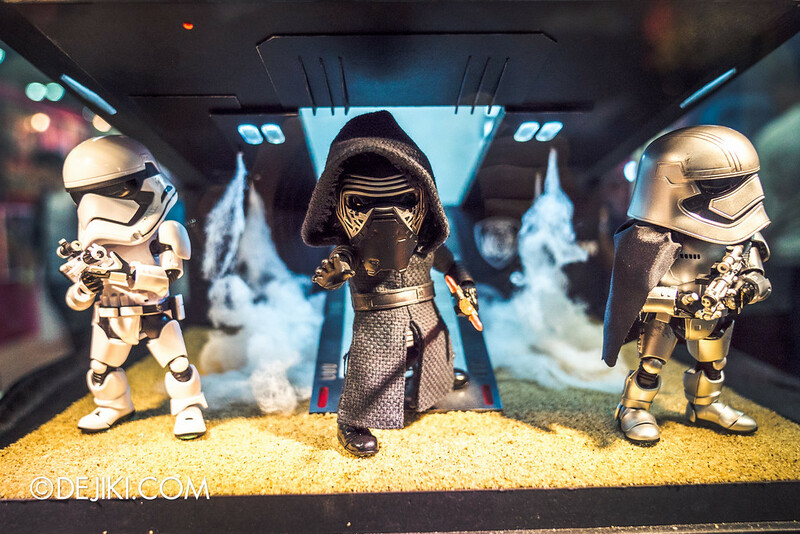 Check out the Star Wars Home & Living items at Simply Toys’ Zakka booth. 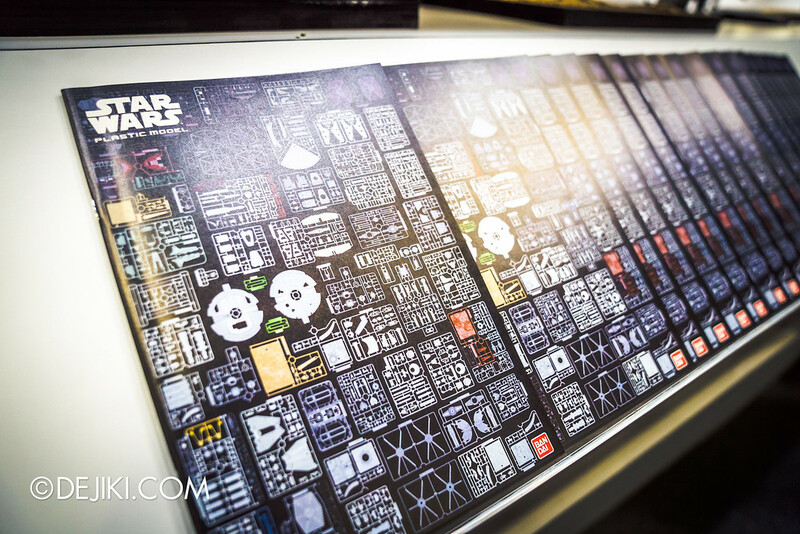 They’ve got a lot of Disney stuff too. 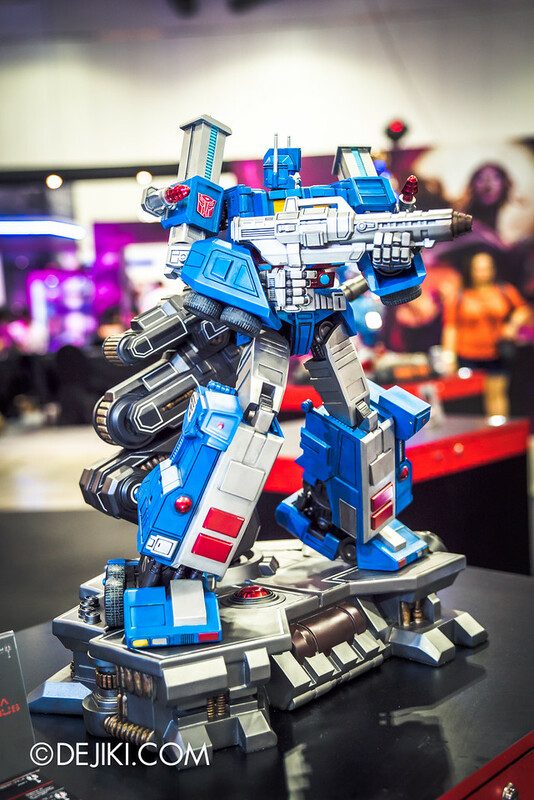 Need this Marlin. 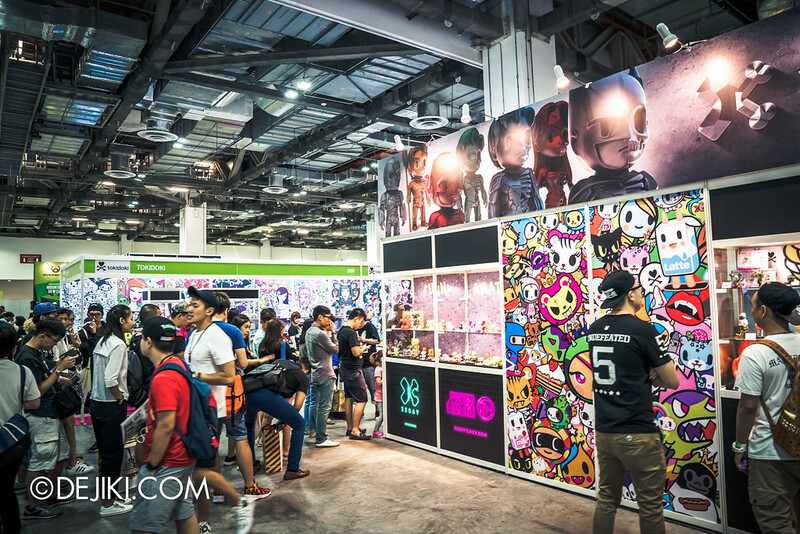 Tokidoki, the booth where you want lots of things but realised you don’t have enough cash. 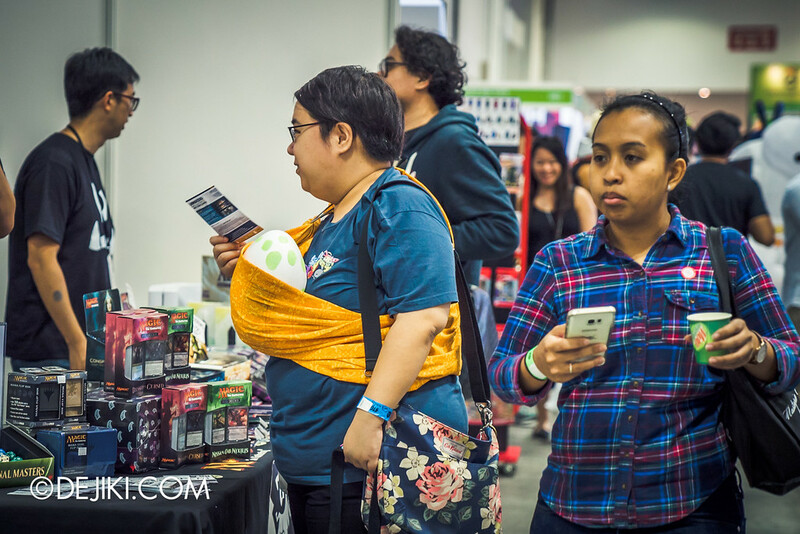 Need to accept cards or mobile payments next time, please! 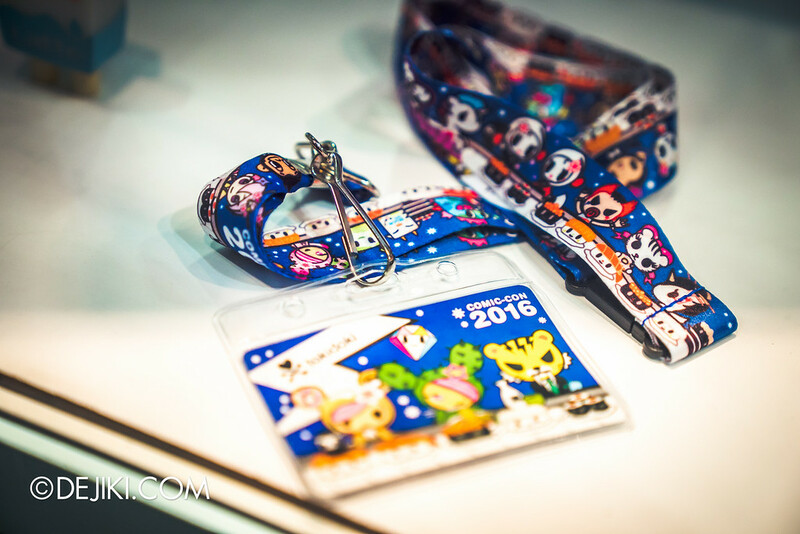 The Comic Con lanyard is a must-grab! 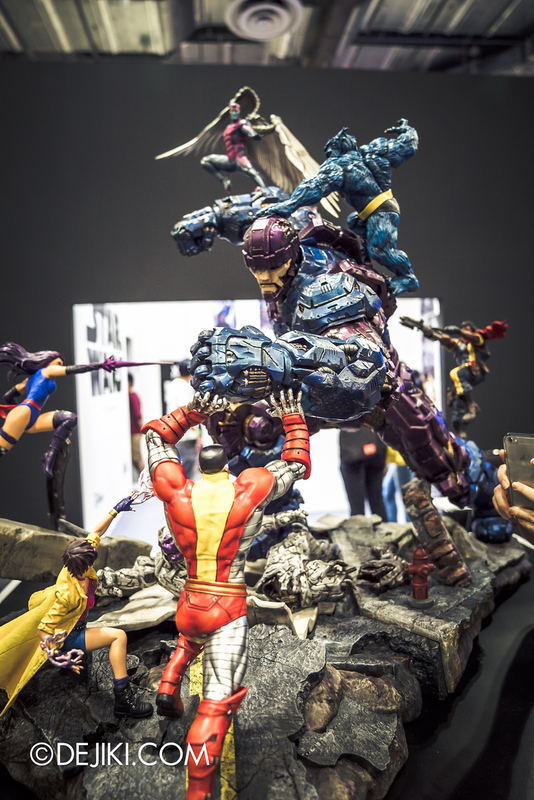 Then of course, XM Studios’ epic displays. 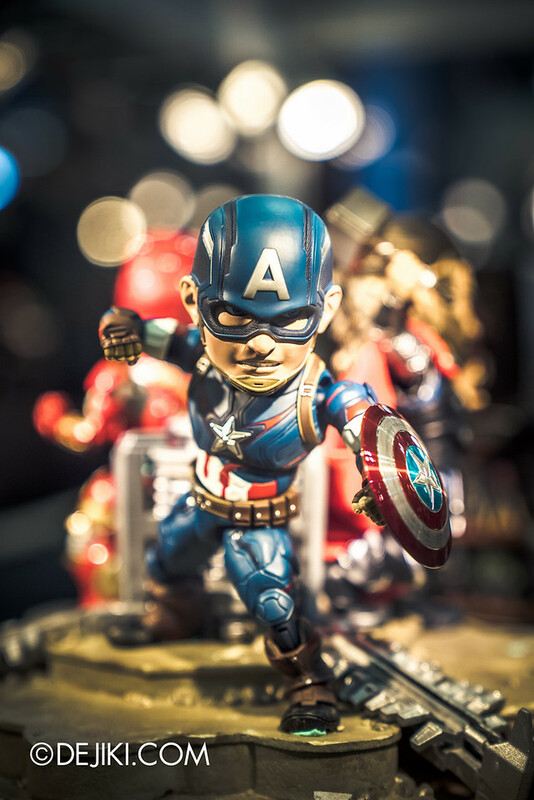 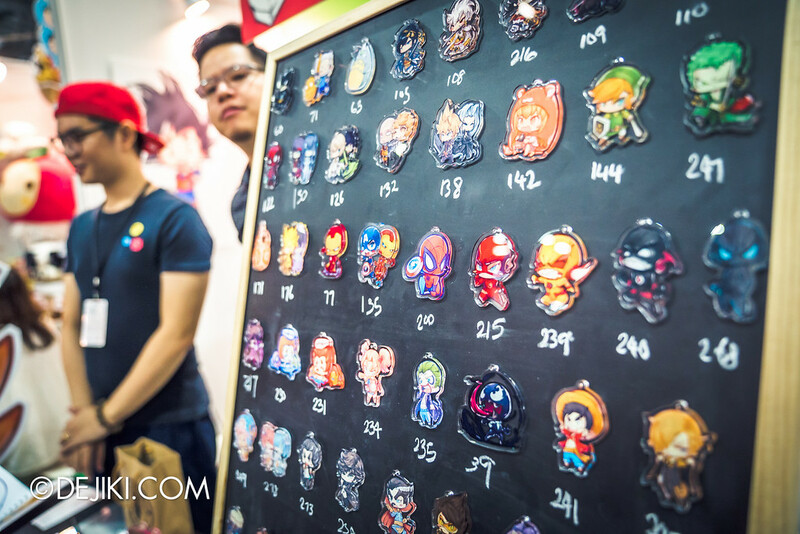 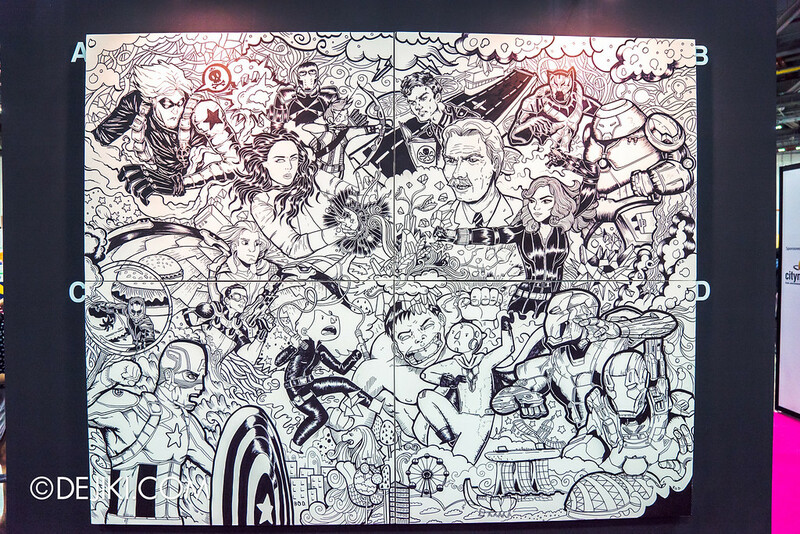 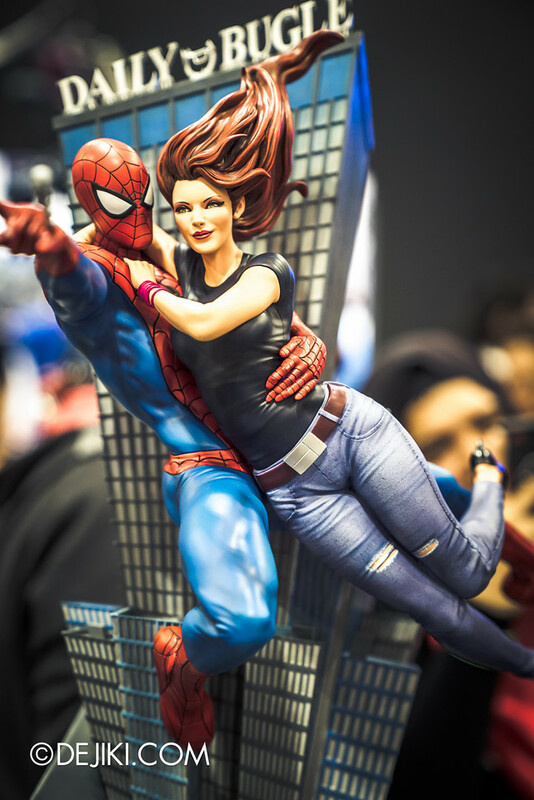 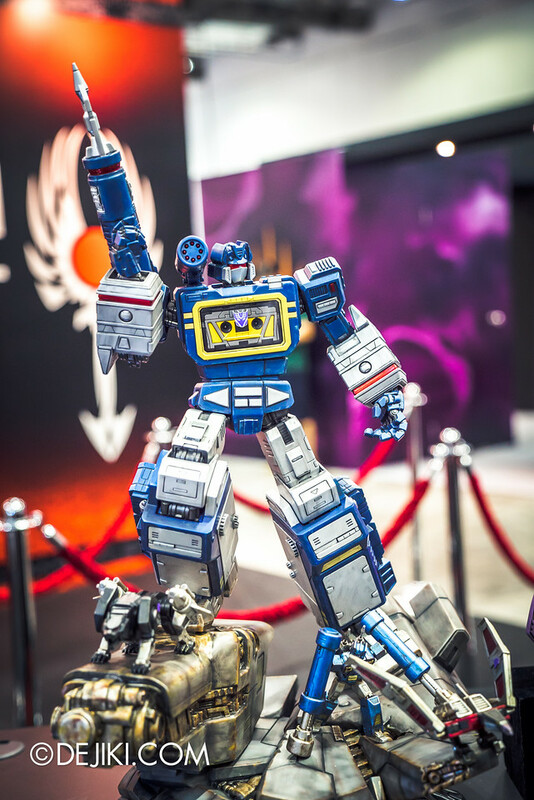 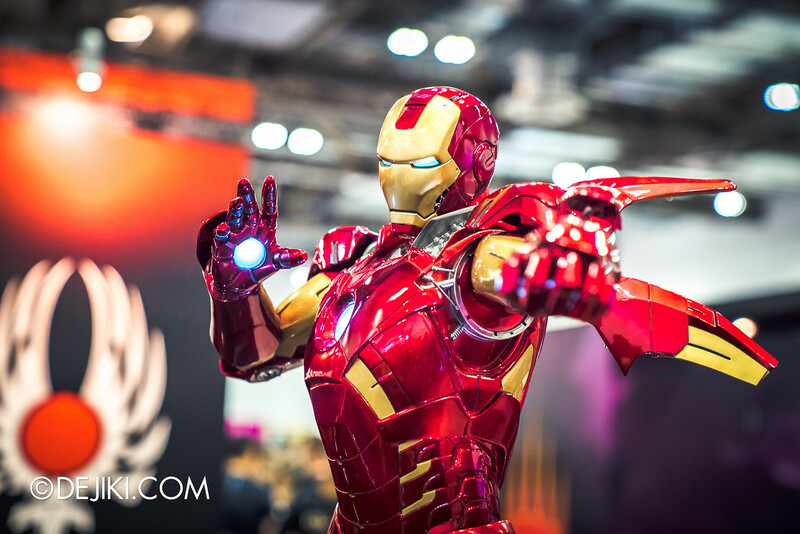 For legit geeks’ perspectives of STGCC, head over to Geek Culture’s event coverage! 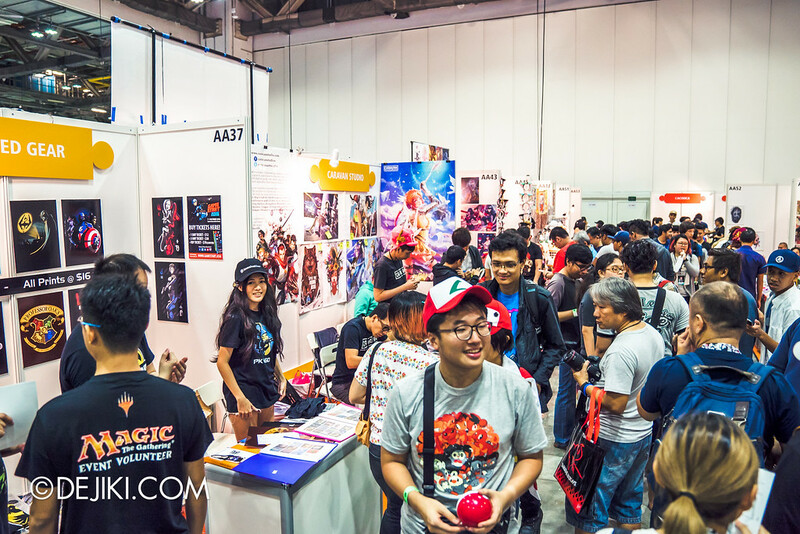 Thanks to STGCC for inviting us to the event! 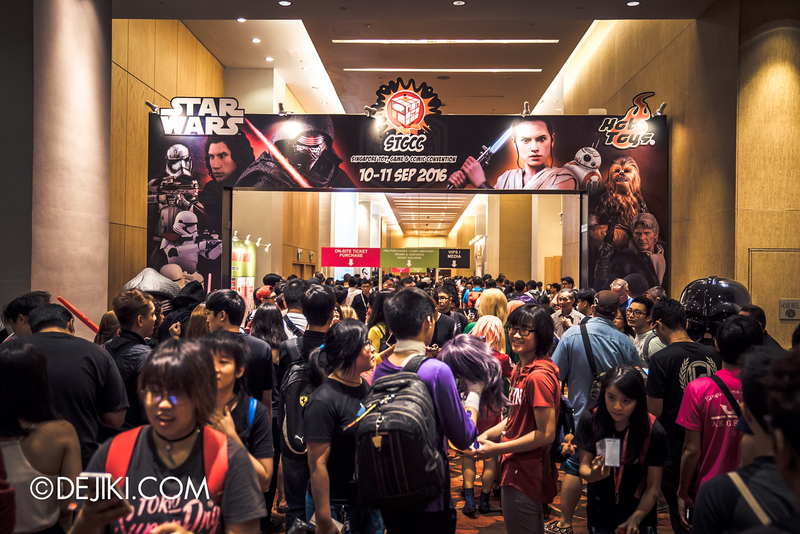 Visit the STGCC website for more details about the event.